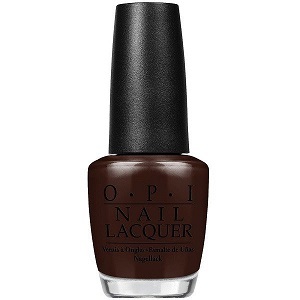 OPI Nail Polish, Shh...It's Top Secret, NLW61, .50 fl. oz. Very dark espresso brown creme nail color.